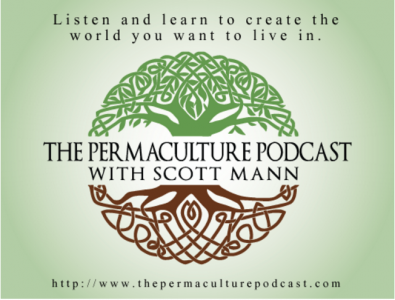 The Permaculture Podcast with Scott Mann, an inspiring podcast that blends permaculture with right-livelihood. Listen on iTunes. 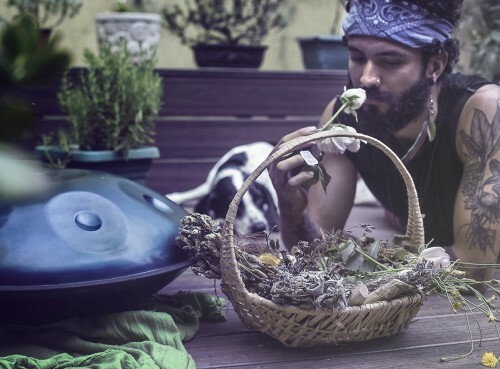 The Permaculture Podcast with Scott Mann is possibly one of the most inspiring and transformative collections of media out there. 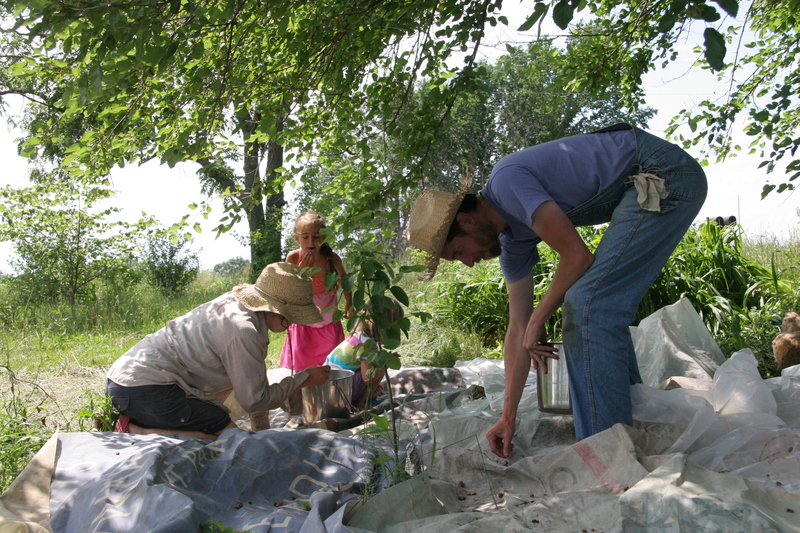 Through interviews with permaculture practitioners, activists, scientists and authors, the podcast is spreading the wisdom and power of permaculture around the world. It may just be the next step for a truly sustainable future! Ethan Hughes, international sustainable community member joins Scott Mann in their newest collaboration: The Possibility Handbook. 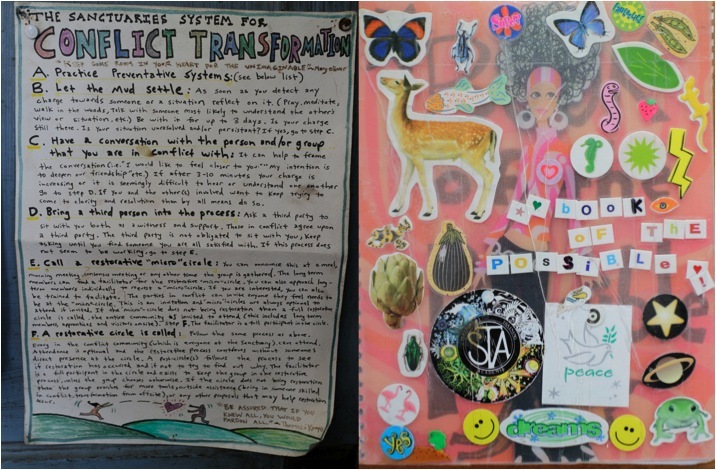 Check out Episode 1551 of the Permaculture Podcast for juicy details on their visions for the future. In the book, prepare to find a balance of philosophical ideas behind changing the world, and the nitty-gritty, practical, daily reality for manifesting change. 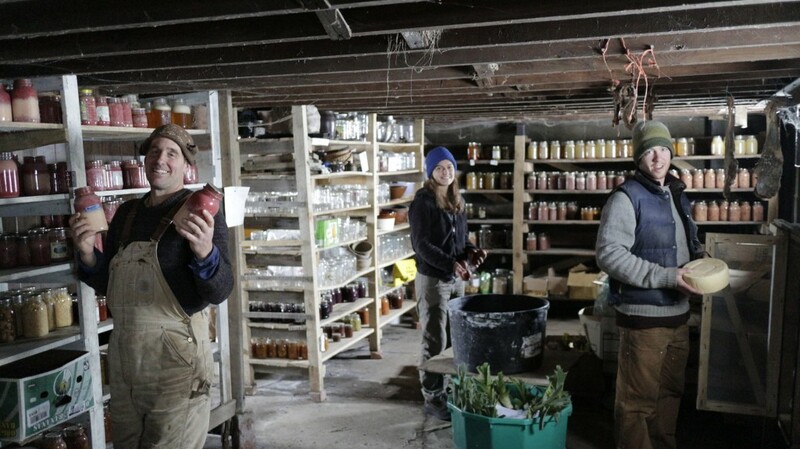 Ethan, Margaret and Dan show off some of the bounties of the Possibility Alliance: autumn olive jam, winesap apples, and cow’s milk cheese. Scott and Ethan inspire others to live their dreams. They are changemakers who want to uplift our world. The Earth has suffered wars, species loss, climate change, and deforestation. The Possibility Handbook allows us to find our own personal archetype for peace, our vocation and purpose as human beings. 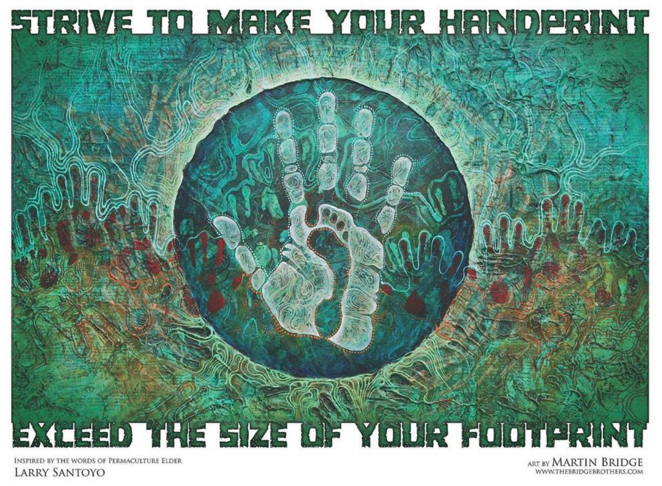 Art by Martin Bridge and quote by Larry Santoyo. Check out the interview here. As Theodore Roethke once said, “We need people who specialize in the impossible.” This is the moment to gather our communities together, make millions of experiments and do something new and crazy. We have the power of creating a cultural movement together. The only way to achieve global transformation and planetary regeneration is to work as a community. 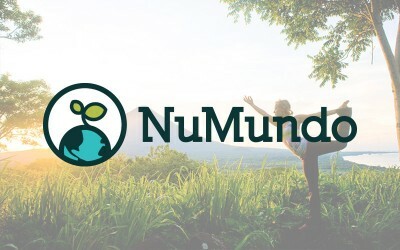 The Internet has been revolutionary in gathering pools of changemakers and efficiently connecting people to the right projects. The Possibility Handbook will be a living document that will get updated regularly reflecting the experimental nature of the work. To make the project come to life, Scott Mann is running an ongoing exclusive crowdfunding campaign. There are a ton of great perks, like a signed copy of the print edition, exclusive interviews and more. 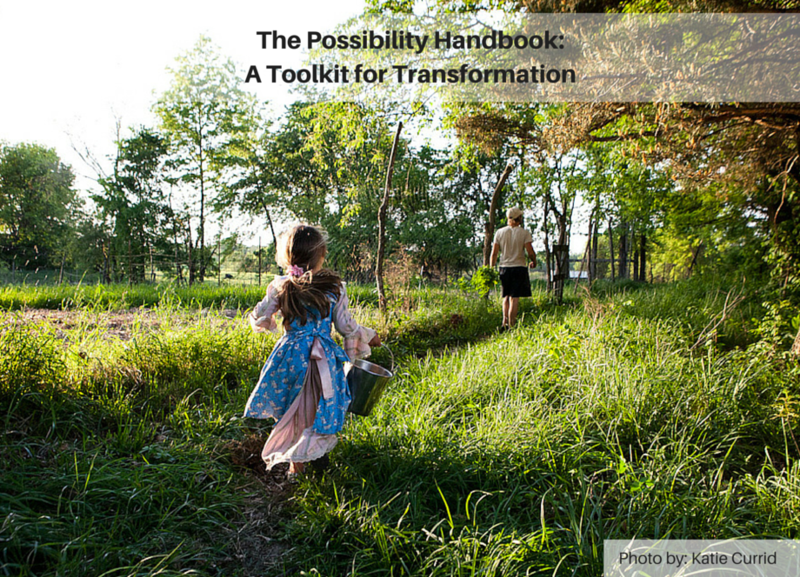 Contribute to The Possibility Handbook to accelerate positive change in the world. Follow The Permaculture Podcast with Scott Mann for more inspiring food for thought. The Possibility Alliance, Ethan Hughes’ project. Reprinted from Gather and Grow.